Our junk car buyers purchase thousands of cars of all makes, models, and conditions each month across America. 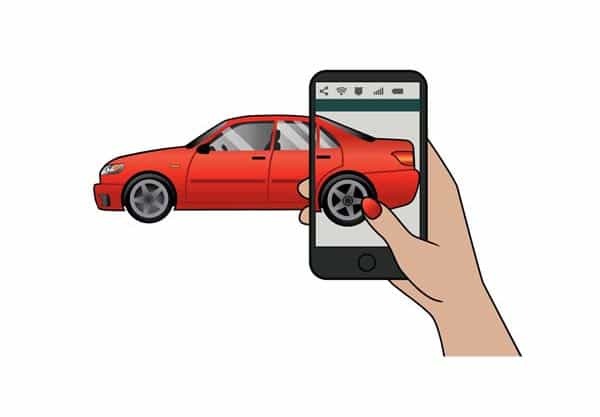 Simplify the process and maximize your return when selling your car with our easy to use online valuation tool. So I filled out the online form honestly, got an honest appraisal , and got exactly what they said! Same day, called them 5 minutes after I completed the online form and they already had a company lined up and on there way. This was so easy and I got CASH on the spot! Thank you from Pine Colorado. The auto salvage industry is ruthless but we're proud to say we're earning a good reputation! Read more reviews here. Either give us a call or fill out a form to answer a few questions about your car and get an instant offer. To ensure an accurate offer please enter all your information accurately, including condition and mileage. Like the offer? Great! 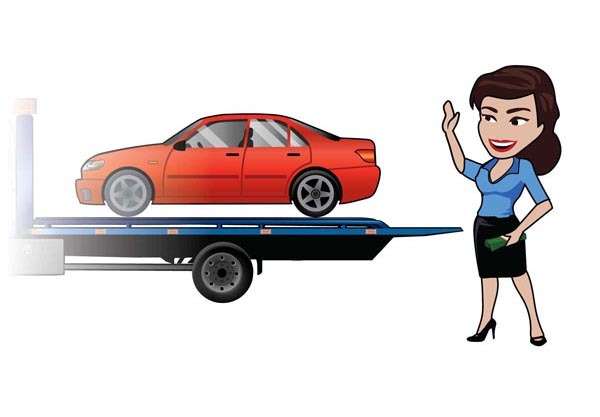 Provide proof of ownership and verify a few details and we'll setup the removal of your junk car and get you paid at the same time. Most transactions can happen the same day. We'll come to your home, office, local pickup game or just about wherever your car is located. Have your signed title and keys on hand and we'll verify the vehicle is as submitted and get you paid. Simple. The Internet is a great thing. That's how the majority of our customers find us. They search for something like I want to sell my car. It's a different beast out there in the car and salvage yard industry and we're adapting. You shouldn't have to leave your couch to sell your car in this day. And with Junk Car Medics, you don't. We understand you are in a hurry and looking to get the best price possible for your junk cars. Junk Car Medics will provide a speedy quote online or when you call us at (855) 437-9728. You'll have an offer to sell your car in minutes. If you accept, we'll need your VIN and a few more details. We'll then setup arrangements to remove the vehicle from your house, place of employment or anywhere we legally can. Our medics glady pay cash for junk cars on the spot. As long as you have a valid title and registration you will receive a quote for your junk car in a matter of minutes. It doesn’t matter if it’s a damaged car, a wrecked car, flood damaged or totaled. Selling your car should be easy, and we've made it that way. You shouldn’t get taken advantage of by shady auto salvage yards and we assure you that you will contact any of our auto salvage yard locations. Our junk car buyers span America and pay cash for cars. We are paying the most cash possible. While you can occasionally get parts out of them to sell, junk cars are generally bought for scrap and we promise we have our Medics stay up to date with the current steel market and offer you the best price around, as well as free towing and removal. 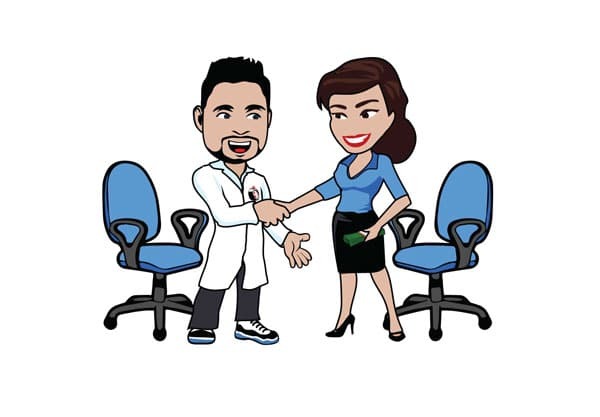 Join 1000's of satisfied customers each month and choose Junk Car Medics. Each month we purchase thousands of junk cars in all types of conditions from customers just like you. Our process is simple. Give us a call or request an online quote and schedule your pickup for today. Once you accept your offer we’ll send out a team to pick up your vehicle free of charge. Junking a car can be difficult at times. We’re here to make the process as simple as possible. Even if it means recommending competitors. Can I sell my car with no title?